Update 6/24/18: Sign on the door indicates Fatburger Thousand Oaks to open on Monday, June 25th. Phone 805-370-8220. This is also a Buffalo's Express location, with boneless and bone-in wings! 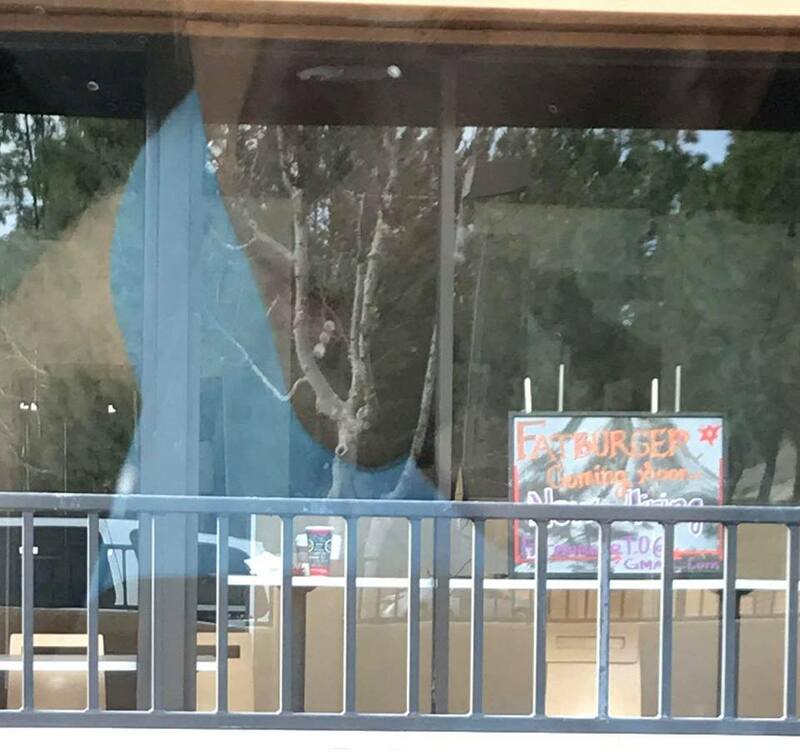 Posted 1/31/18: Lauren Todd pointed out there's a "Fatburger Coming Soon" sign up at the former Smashburger location in the Whole Foods Plaza in Thousand Oaks (740 North Moorpark Road). "Now Hiring" No word on timing at this point nor mention on the Fatburger website at www.fatburger.com. There are currently no other Fatburger eateries in Ventura County; previously there was a location in Ventura.